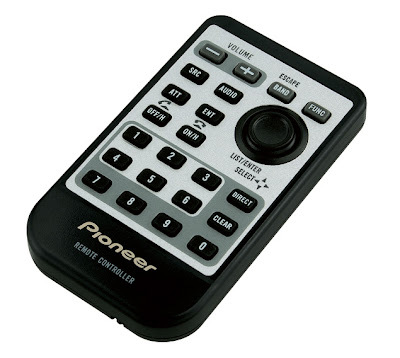 Premier™ In-Dash CD/MP3/WMA/WAV/iTunes AAC Receiver with Bluetooth Wireless Technology is so far the highest series of all the Pioneer CD players. It has ms.any functions which only this has and not the other pioneer player. This is one of the products that you should consider when choosing high-end Pioneer CD receiver. Suggested retail price is $500, however, investing in a very good player which can at least last you for 2 years (Premier warranty) is a very wise choice. Personally i like the customizable full colour OEL display, which really can "colour" your ride.